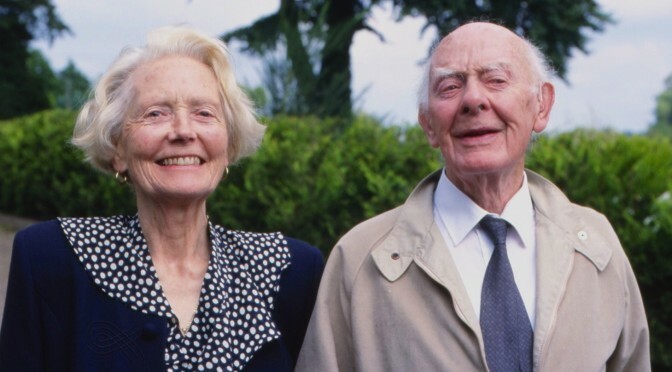 All persons with the Cassidy surname or a variation of the Cassidy surname, spouses, their descendants and persons with an interest in family genealogy, Irish history and culture are welcome to become members of the Cassidy Clan. All active members are entitled to vote at the general meeting conducted at each clan rally. There is no cost or obligation to join the Cassidy Clan. However, we do accept and appreciate donations which will be used for promoting our Clan Rally and help in underwriting costs associated with the operation of this website. Please make any donation by credit card via the Cassidy Clan PayPal account. 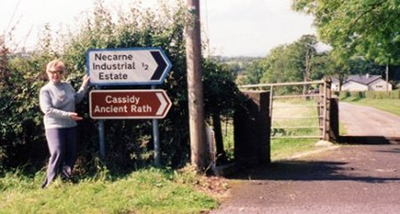 In 2000, under the leadership and initiative of Nuala Cassidy, the Cassidy Clan lobbied local authorities and contributed funds to restore an ancient rath, an earthen fort or enclosure, in the Townland of Cassidy, near Irvinestown, County Fermanagh.